You must be a member of the Munich Talk Spanish Group to attend this activity. Would you like to join this group? 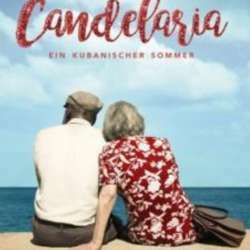 “Candelaria, a Cuban summer”, its with subtitles and is taking place in Cuba. I’ll try to arrange Cine Español frequently, we can have a social get together afterwards in a cafe nearby if desired... please come to me and introduce yourself.